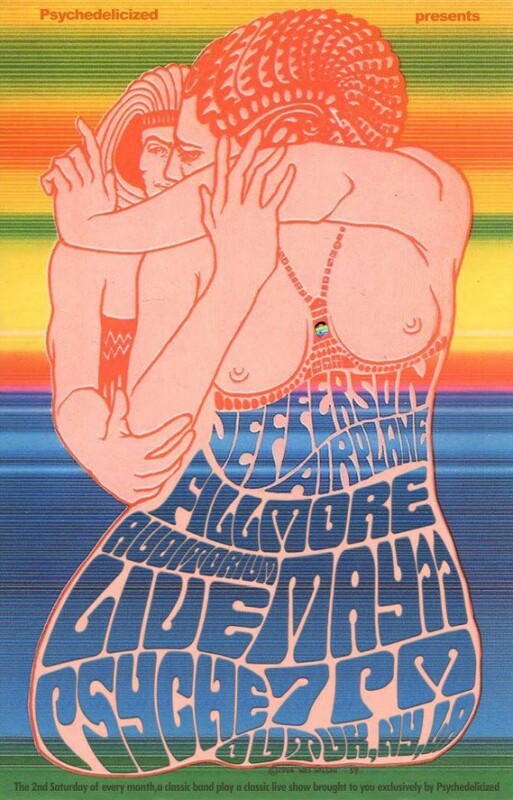 Jefferson Airplane live at Fillmore at the height of their powers, November 26, 1966. Tune in Saturday May 11, 2013 at 7pm UK, NY & LA, spin your oil lamps, light the candles, crank the volume and indulge! Many thanks to Russ for providing the show. 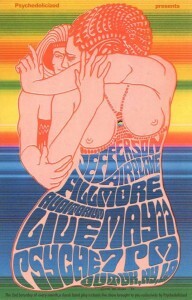 Catch a different Live Psych Out the second Saturday of every month!